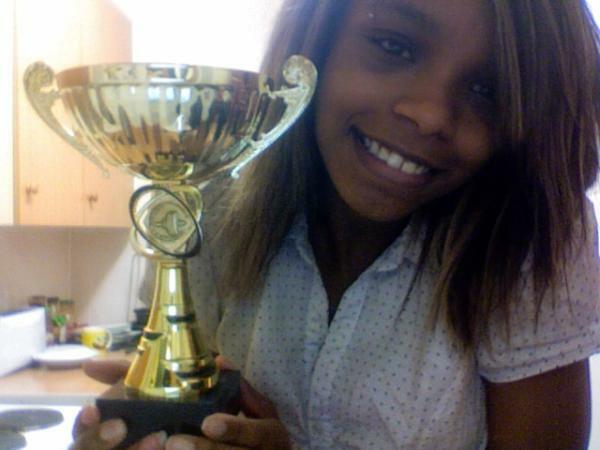 About four years ago, Monique Newton scoured the internet for obscure sports. She needed something to focus her energy on; something to take her away from the challenges in her life. At 18, Monique had already recovered from cancer, overcome homelessness and battled through depression and a suicide attempt. Monique needed a sport that would change her life. Her internet search found powerlifting. Not a sport typically associated with young women of 5’4″ (163cm) and less than 50kg (110lbs), but Monique had been through too much to allow social stereotypes to stop her. 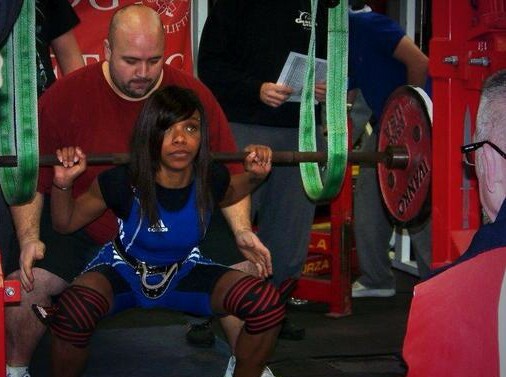 Monique walked into her first powerlifting training session aged 17 in January 2010. By November she was a world champion. Now 22, Monique is a three-time world powerlifting champion, currently in training to compete for her fourth title, and has broken over 45 British and European records. Monique’s life story is littered with hardship but also with strength and courage. From childhood she has battled through adversity having been diagnosed with a ganglioneuroblastoma (a rare and aggressive cancerous tumor) aged three. Her parents were told she wouldn’t live to see her fifth birthday. 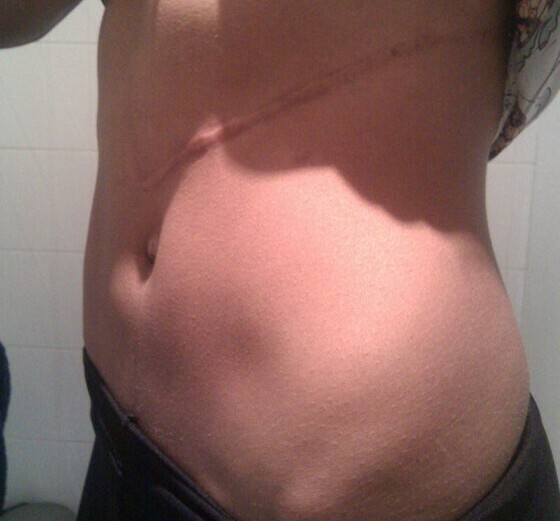 The intense radiotherapy and chemotherapy from that illness has left Monique with life-long health worries including a 20-inch scar and scoliosis or curvature of the spine. Remarkable, then, that she is still able to lift upto three times her bodyweight. But eventually life became too much. She fell out with her parents and was forced to leave her family home in Fulham, south London and support herself. A “bad relationship” with her then boyfriend heaped more worries on her young shoulders. At 16 years old Monique spiralled into depression and self-harm. One day she couldn’t cope and she tried to kill herself. “I think being in hospital for seven months with depression was a big turning point for me,” Monique tells Women Who Like Sport. “I had a lot of time to reevaluate my life and a lot of time was spent building mental strength. One thing I learnt was to be clear about my goals. Whenever I want something I write it down. “I also have a jar of positivity. Every time I do a good deed or achieve something it goes in my jar. When I’m feeling down and negative I take out a piece of paper and look at something good I’ve done. It reminds me that, actually, I’m not doing so bad. Not content with simply overcoming her own battle with mental health problems, Monique is trying to help others who have had similar experiences. She works as a mental health care assistant at the Priory Hospital and is a mentor for the Dame Kelly Holmes Trust, which aims to change young people’s lives through sport. “So many people have helped me on my journey. The hardest part for anyone is always that first step and asking for help,” says Monique, who is also an ambassador for charities Centrepoint, Young Minds and Neuroblastoma Children’s Cancer Alliance. An amazing story of courage through adversity, an the humbleness to help others also. A most remarkable, impressive and inspirational young lady.